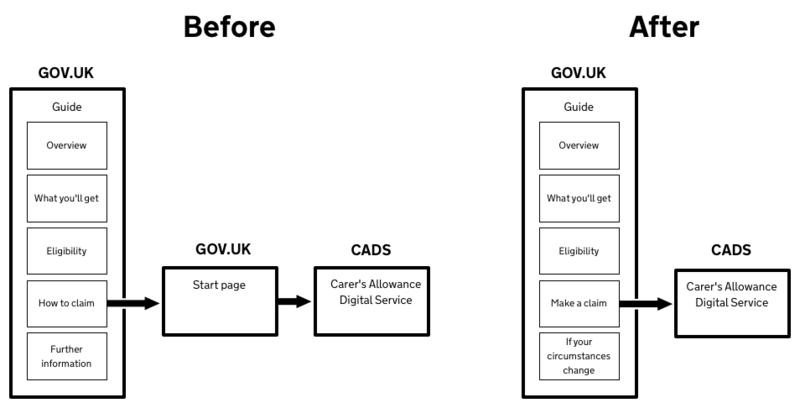 Since then we’ve been working on improving the Carer’s Allowance content on GOV.UK – testing different design iterations in user research sessions. 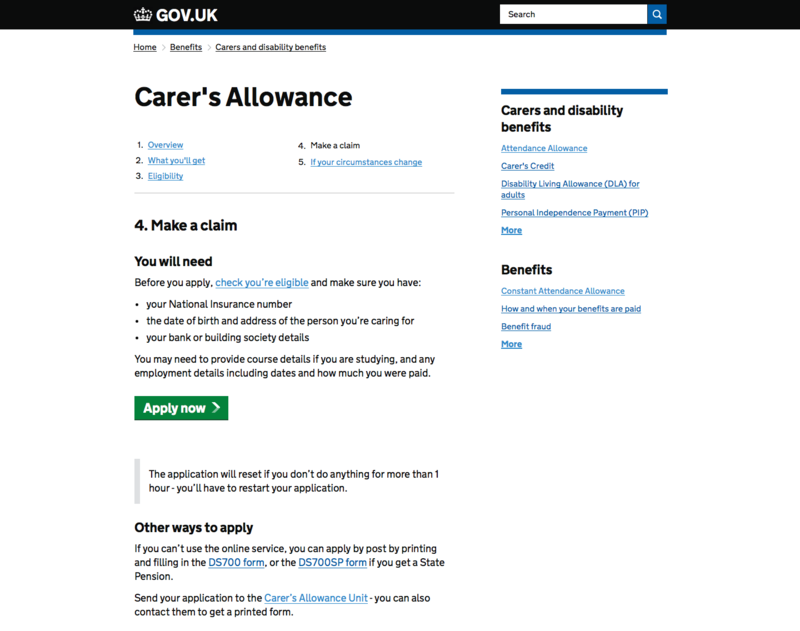 We found that the amount of content about Carer’s Allowance on GOV.UK can be overwhelming so many people just want to start an application. We also found that most people have common questions about whether they, their partner, or the person they care for, will be better or worse off if they get Carer’s Allowance. 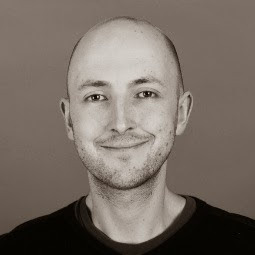 Some users need detailed information, but most want a service that “just tells me what I need to know”. This is why people often prefer to speak to someone – they can get the information they need without having to read through everything. We’ve now implemented the design for a single ‘make a claim’ page in the guide. There’s no longer a separate start page so users can navigate more clearly to ‘Apply now’. It means they can quickly find out if they are entitled to Carer’s Allowance by answering the eligibility questions in the application and access a helpline if they still need to speak to someone. The old Carer’s Allowance guide was more digital?by?preference, than default. The new ‘make a claim’ page has more emphasis on the digital service because it’s simpler, clearer and faster to apply online. After testing different approaches for ‘you will need’ we found that we should just tell people about anything that could block their progress. For example, you need your National Insurance number or you can’t complete the transaction. In contrast, we previously said ‘details of benefits received’ but you only need to know that benefits are being received – you don’t need the details to enter. We also found that eligibility needs to be signposted, but it doesn’t need to be part of ‘make a claim’. If people just want to start an application they then answer the eligibility questions. These changes have now been live on GOV.UK since May. We’ve seen a significant increase in traffic to the service and a 22% increase in applications made online. More people than ever before are using the online service. How are you building digital capability at DWP?